Any.do 4.0 is rolling out, and it’s easily the biggest update release for the platform yet. Inside, Any.do is marrying three functions: Calendar, To-Do list, and the new Any.do Assistant, providing you with an app that not only manages what you have going on in life, but ways it can handle certain tasks for you. For 4.0, Any.do is introducing a Calendar feature, complete with daily, weekly, and monthly views. With it, users can have an overview of tasks and events taking place, complete with a scheduling feature that lets you find mutually available meeting slots with your colleagues. At launch, Calendar will seamlessly integrate with your existing Any.do to-do list, reminders, and notes. While Calendar is great, one new feature easily makes the update exceptional. 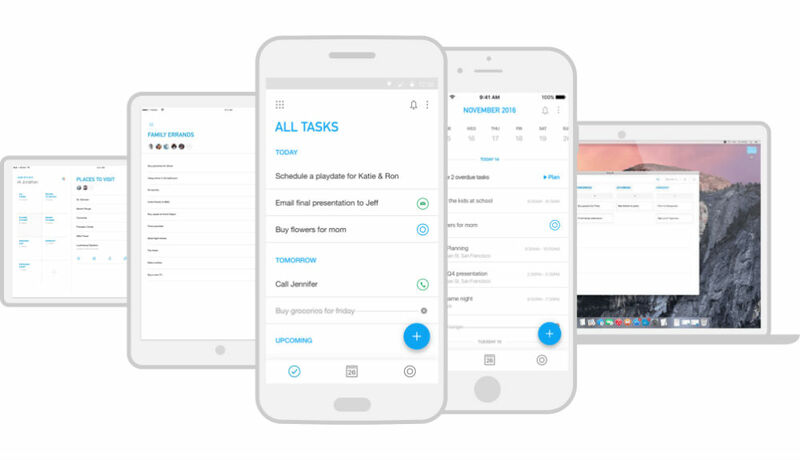 With 4.0, Any.do is introducing its own assistant, capable of handling tasks on your to-do list for you. According to Any.do, after analyzing over a billion tasks captured by the platform, they created an assistant that can truly help you get things done. Once you add a few tasks to a to-do list, Any.do Assistant will scan the list automatically, report back which tasks it can get done in the real world, then offers ways it can do them. At this time, Any.do 4.0 and these features are said to be in beta for iOS, with Android availability coming soon. We’ll let you know once it’s all live on Google Play.